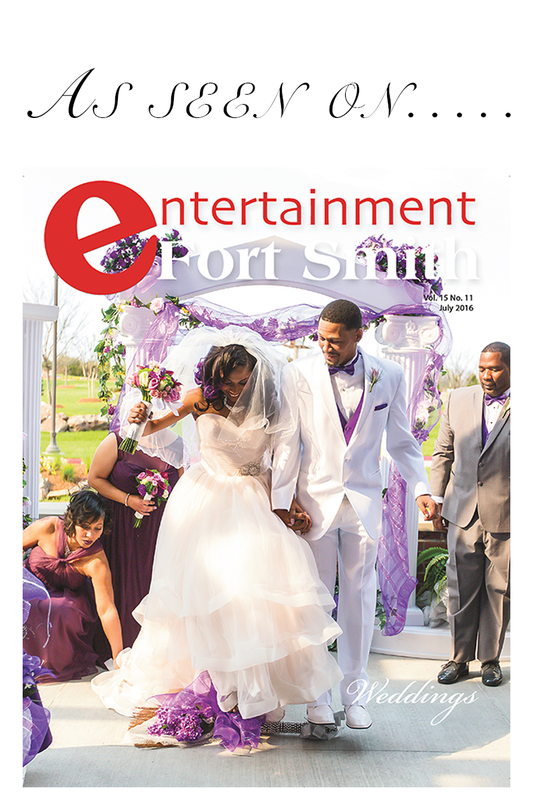 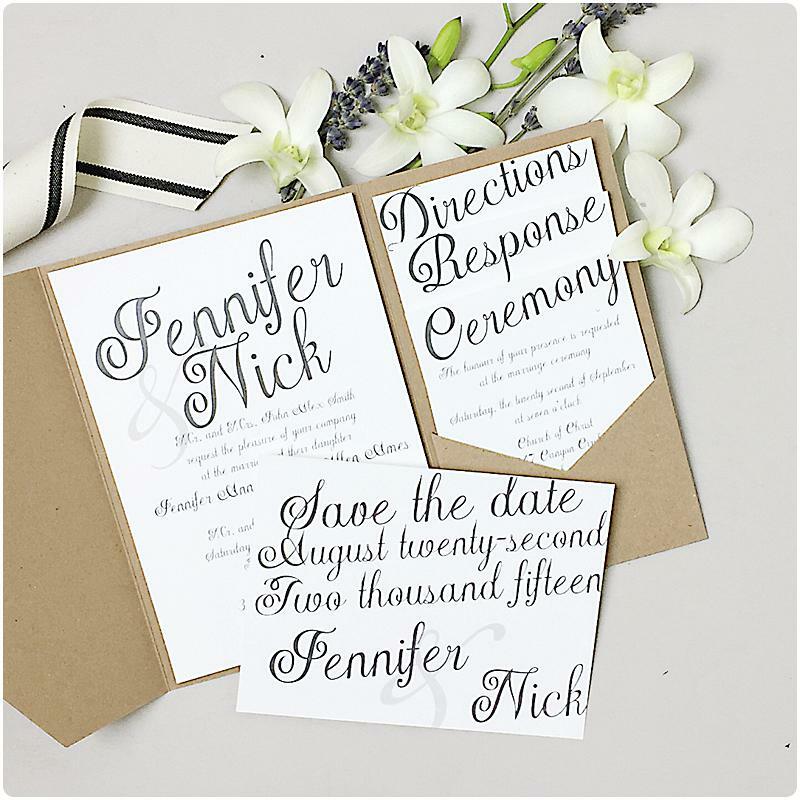 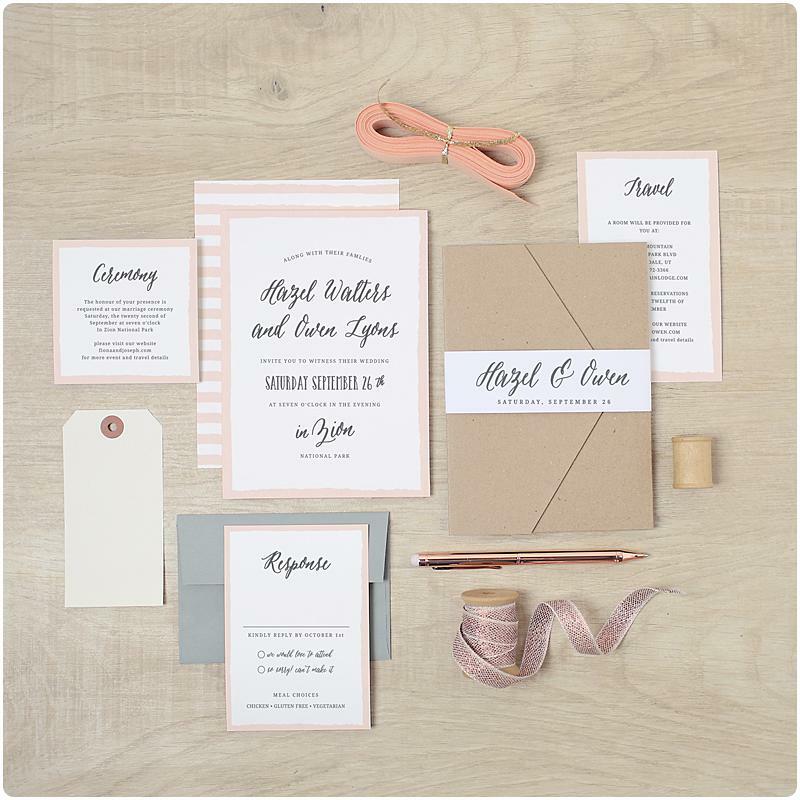 Over 200 Wedding Invitation Sets – Each of our wedding invitations is part of a set. 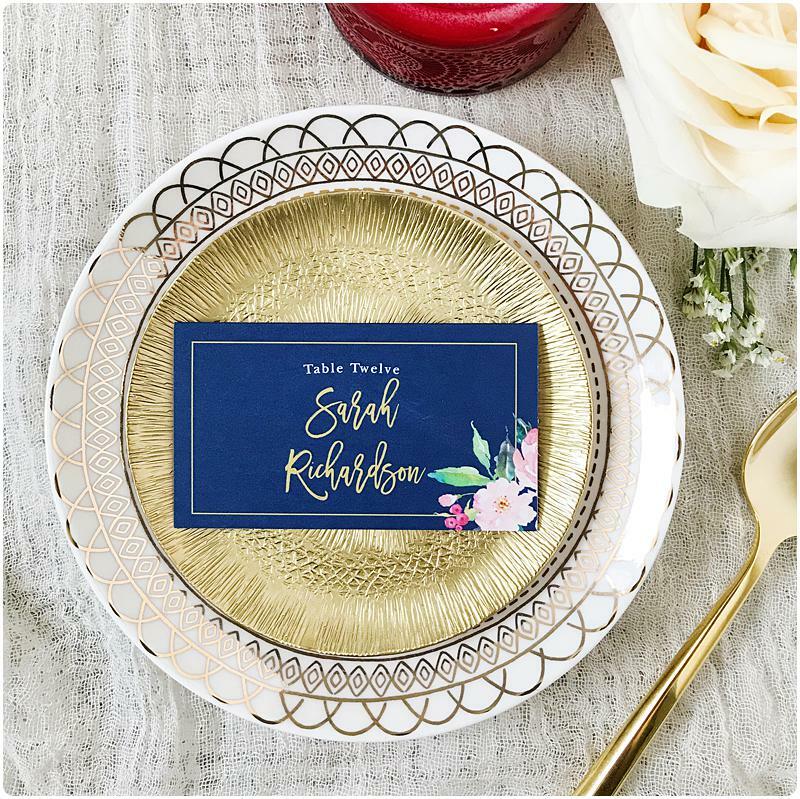 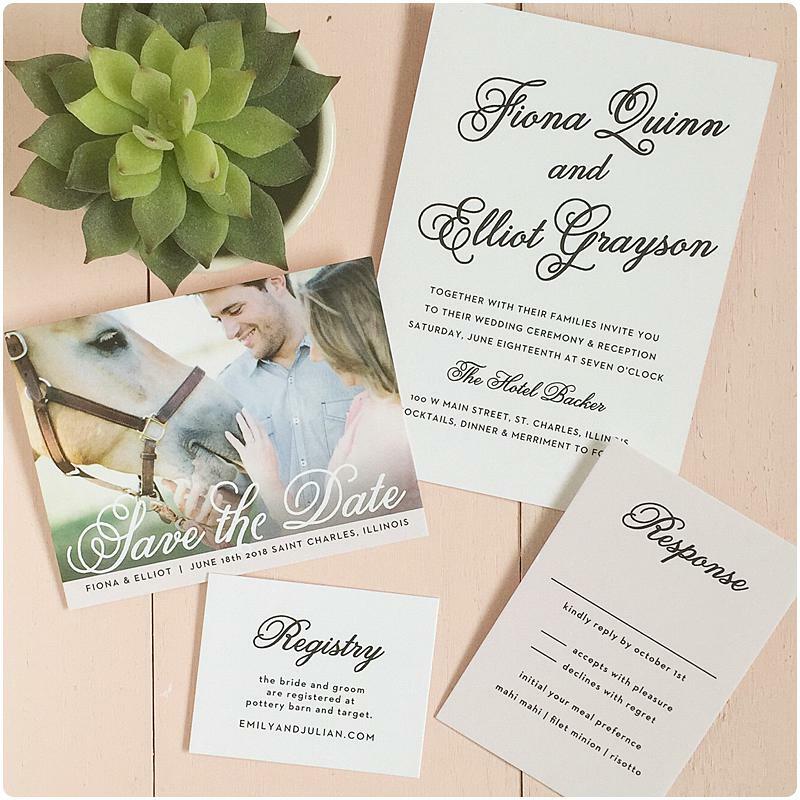 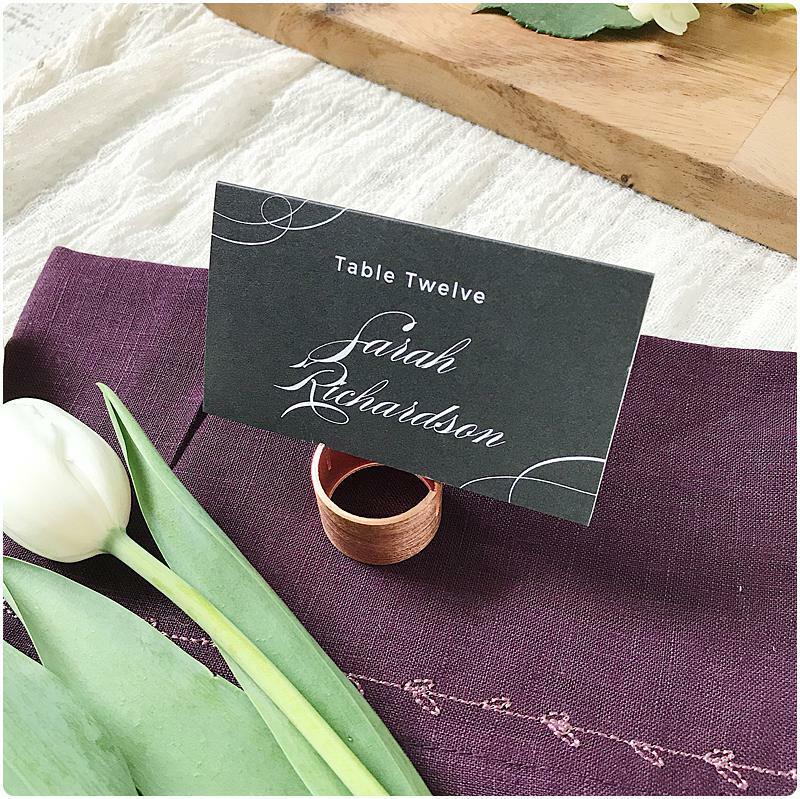 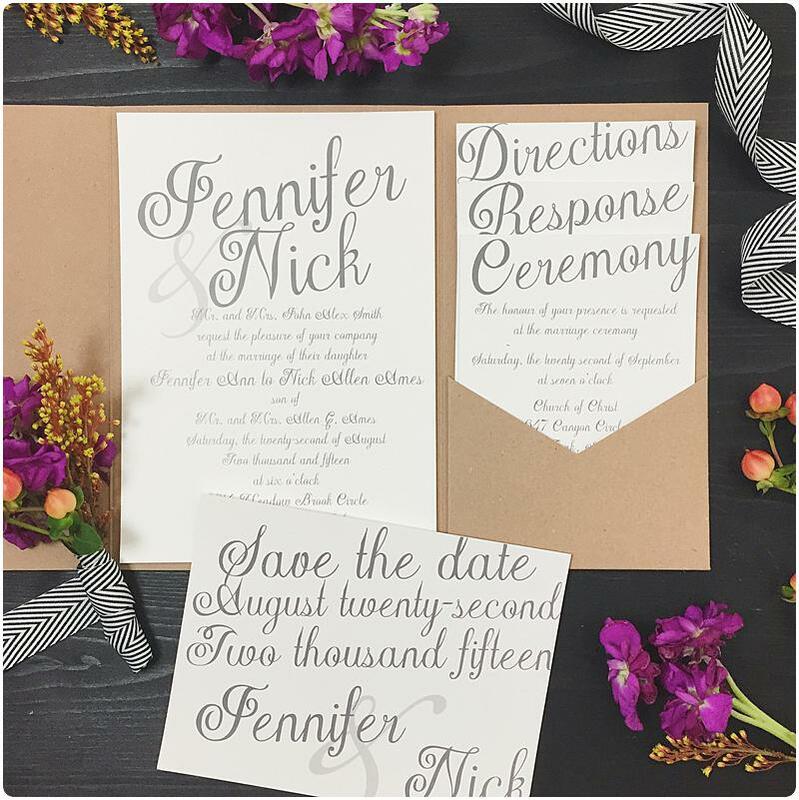 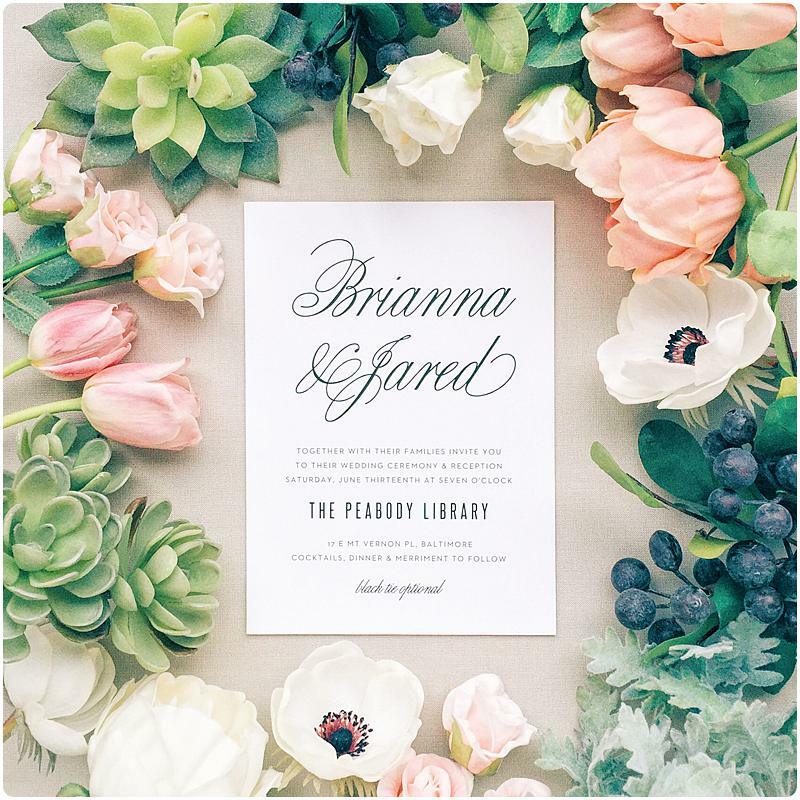 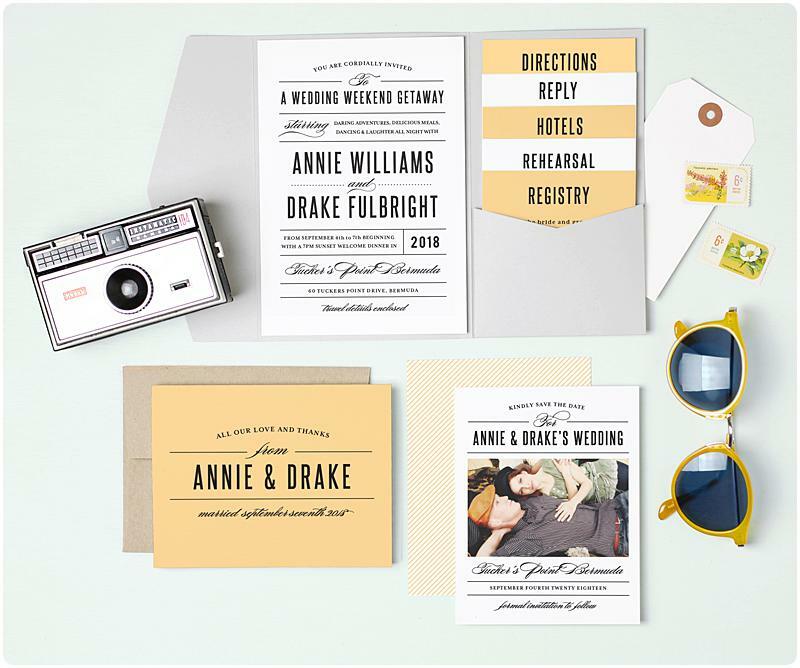 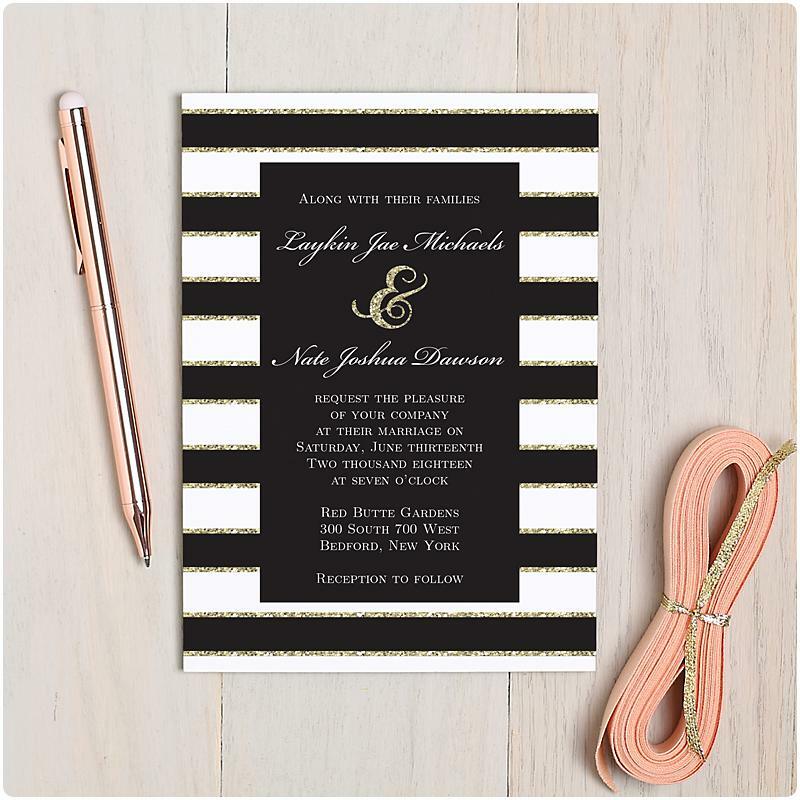 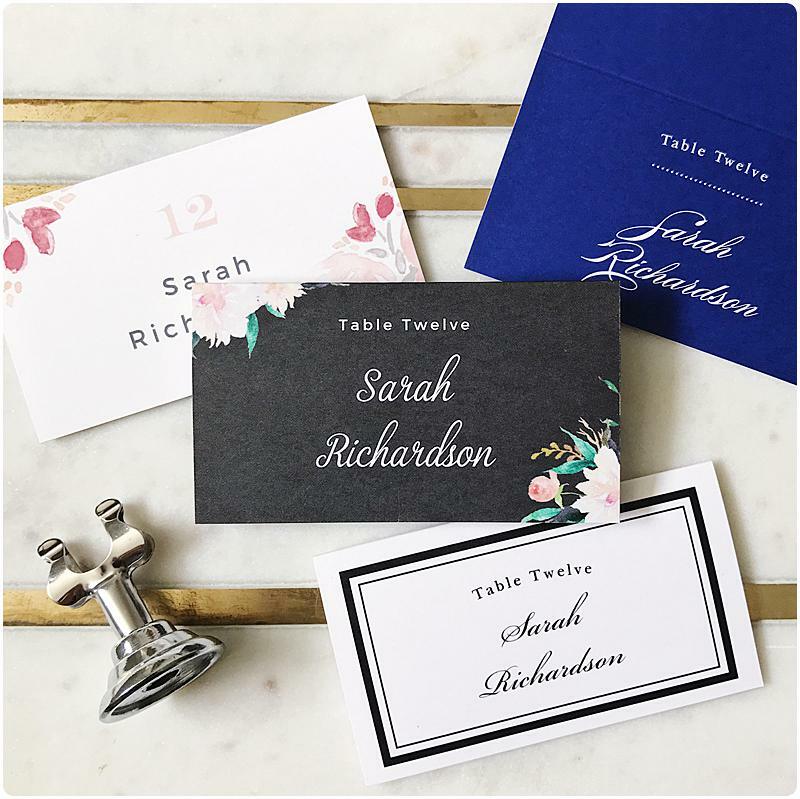 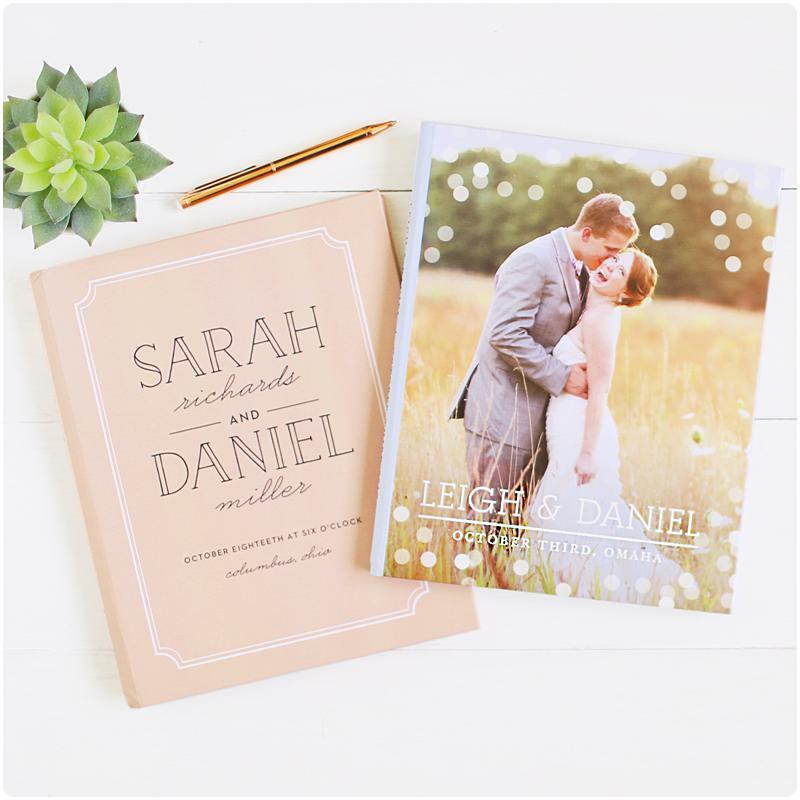 You can find everything from save the dates to wedding invitations and enclosure cards, wedding menus, wedding programs and even matching thank you cards! 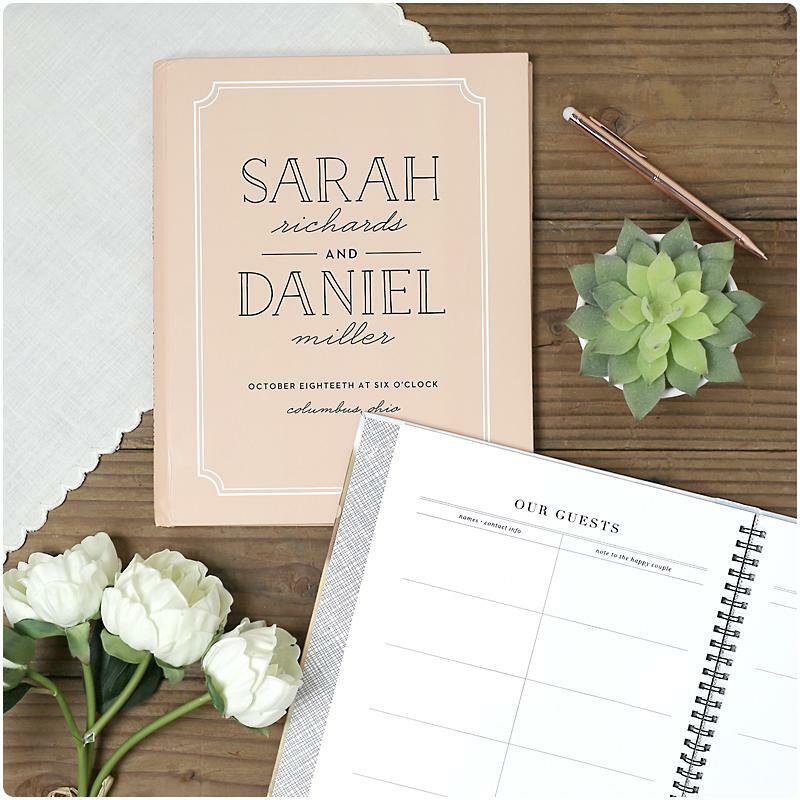 They are also working so hard to add more products daily…. 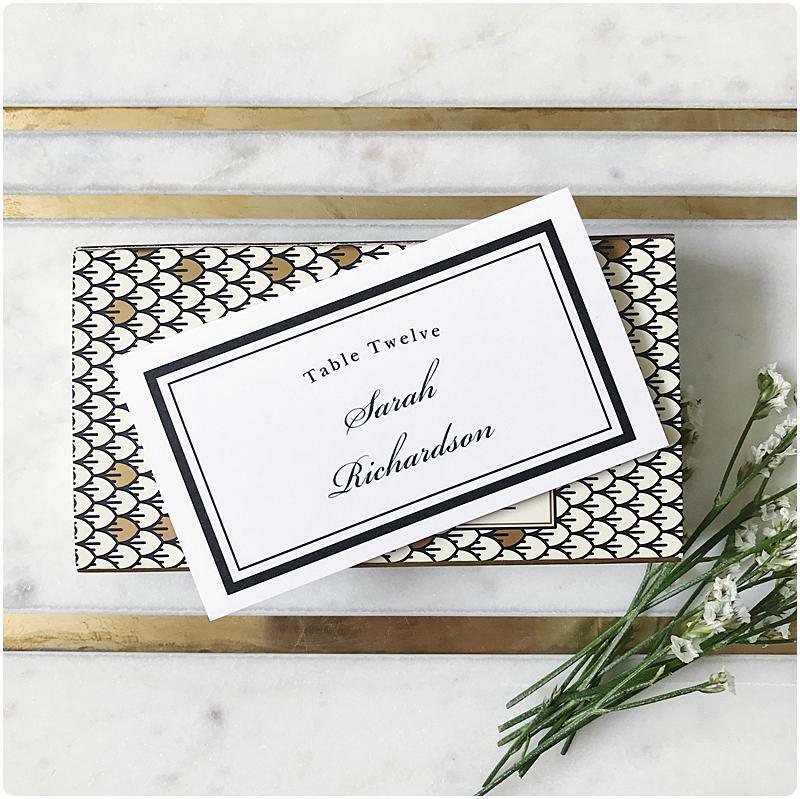 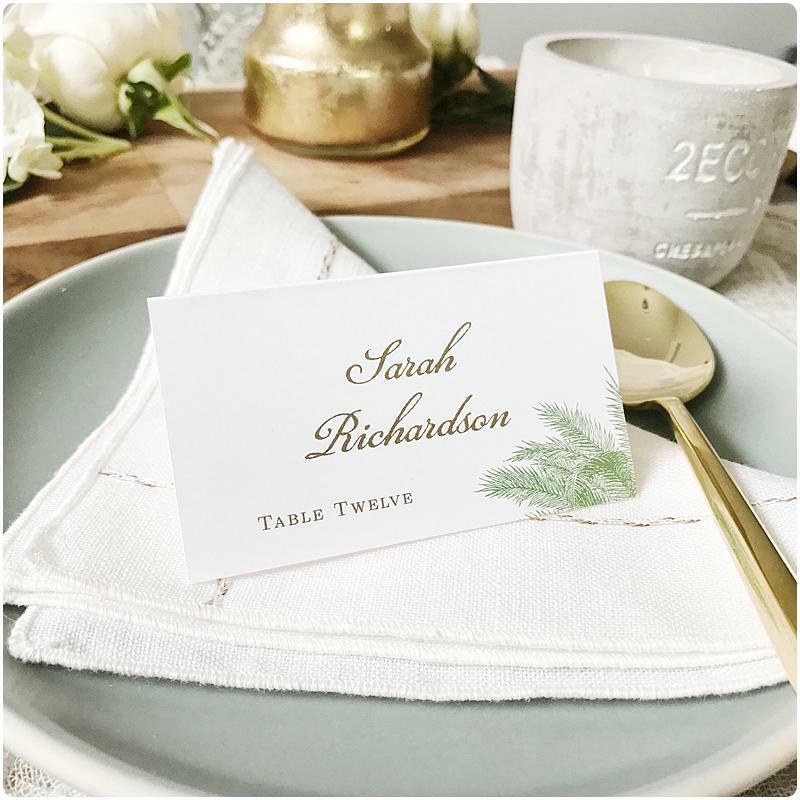 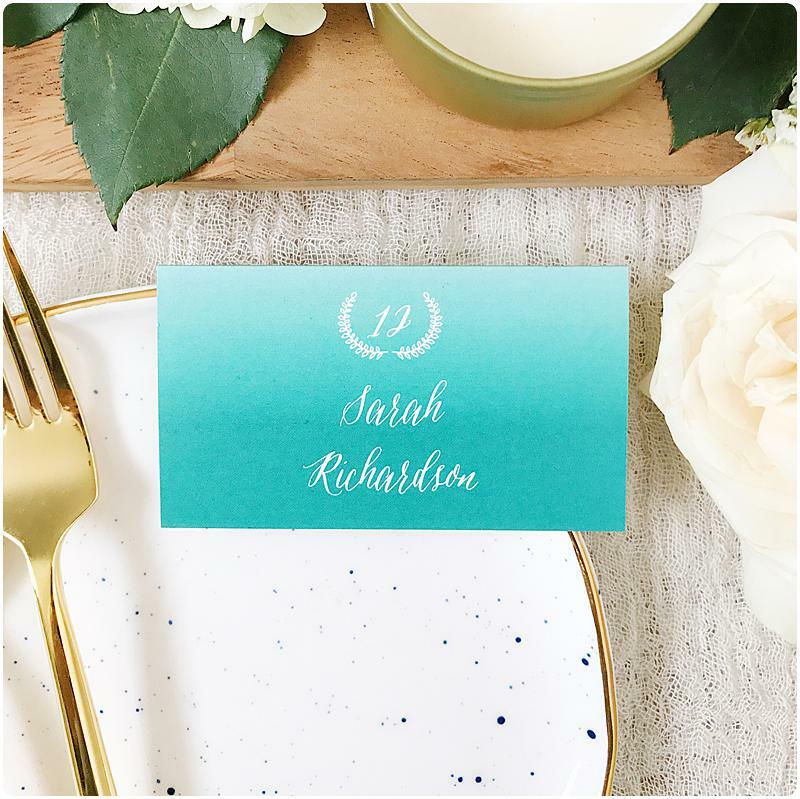 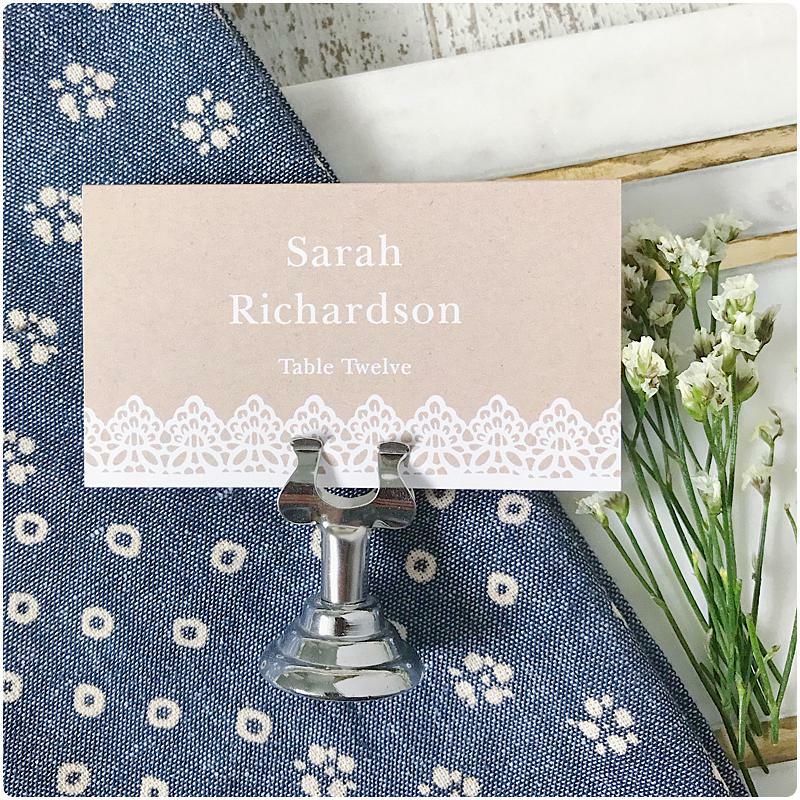 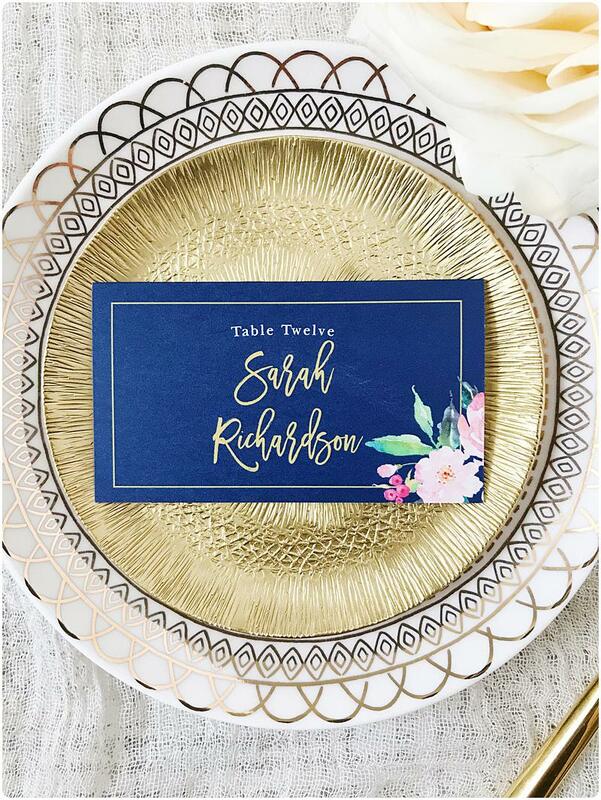 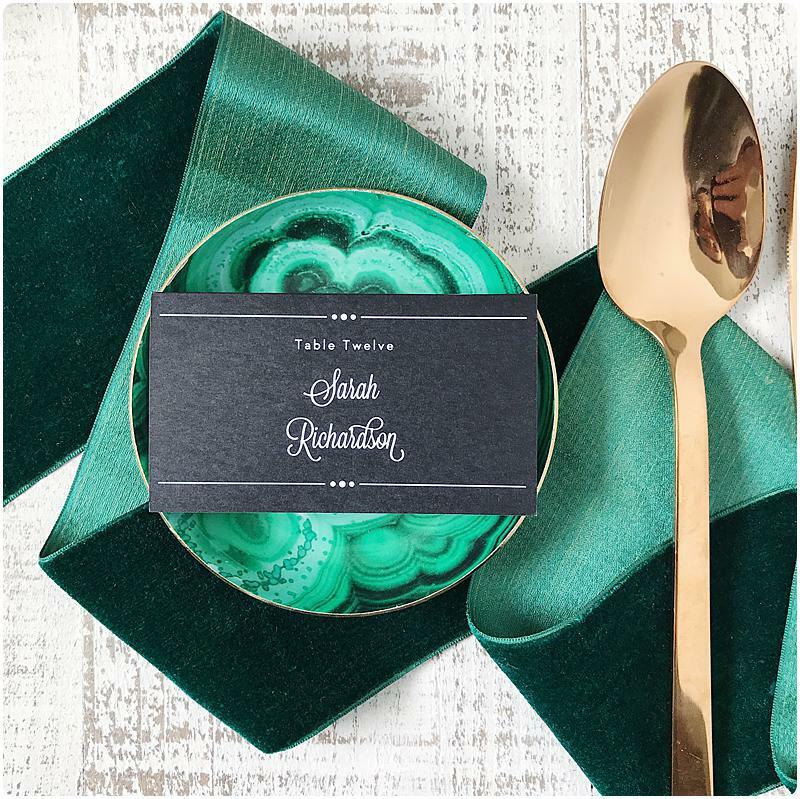 They’ve just added their new clear collection, added rose gold to the foil line, and introduced foil place cards! 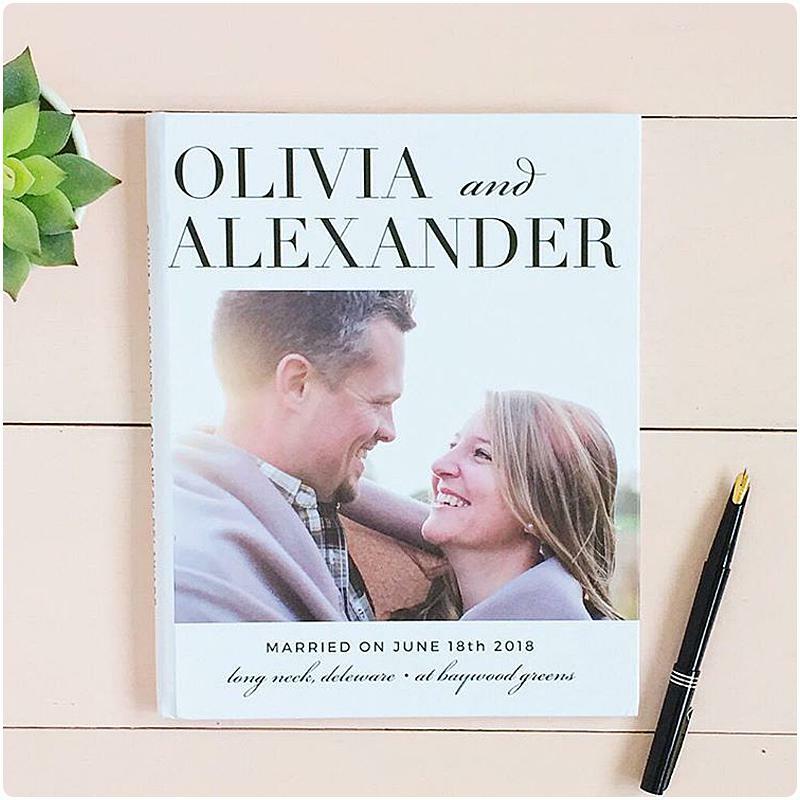 Here’s some examples of our favorite products…..
Here’s a link to our friends , we love their work and we know you will too!